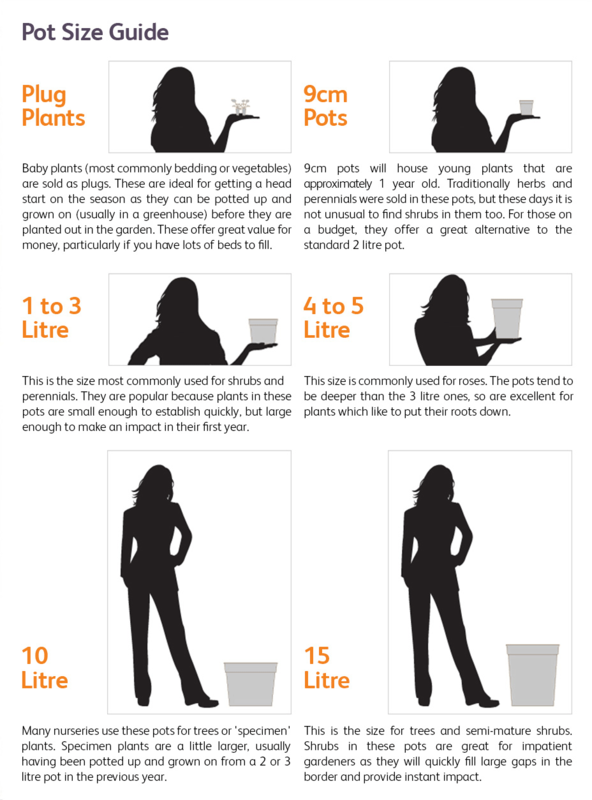 Bring your garden to life by bringing life to your garden. 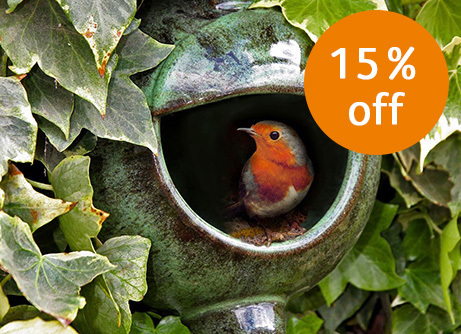 Encourage wildlife to enjoy your garden as a safe haven and see an eco-system thrive before your very eyes. 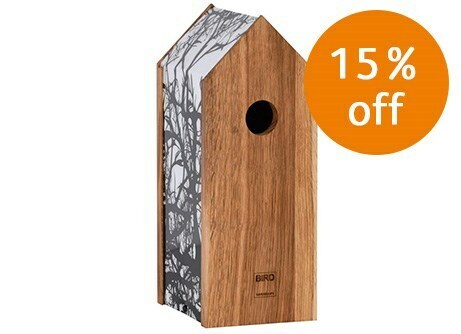 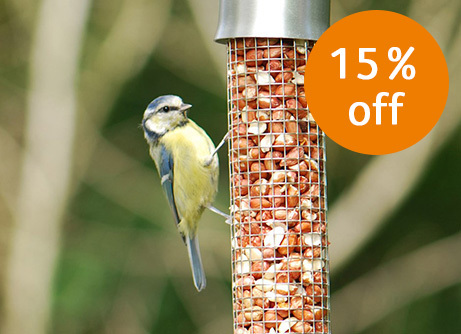 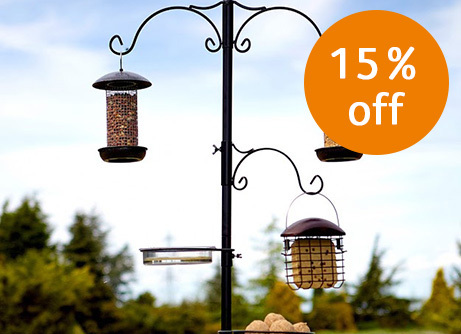 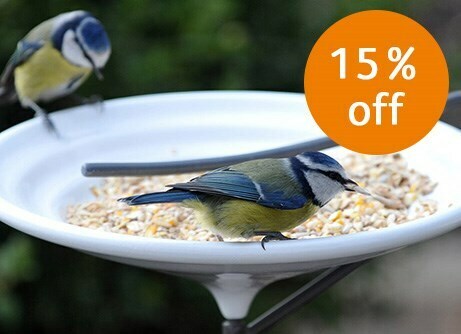 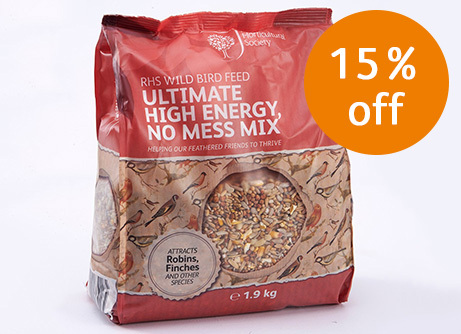 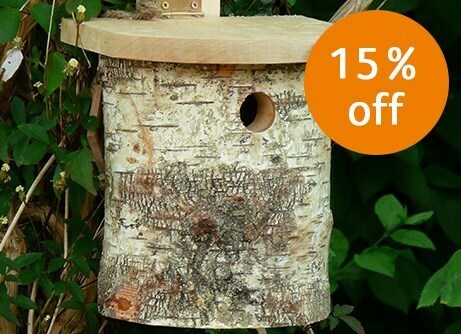 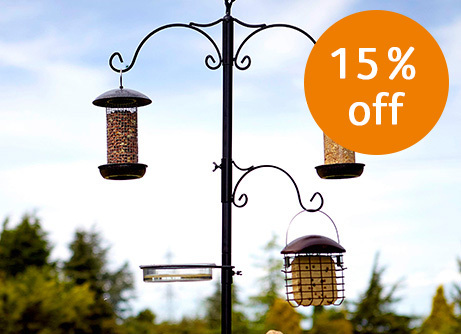 Explore our vast range of options from bird houses, baths and feeders to observation equipment.